This lightweight, single cutaway, solid body bass captures thundering contra bass low end and comes with a specially engineered bridge with long-throw, adjustable-compensation to change the scale length for polymer or steel strings. A fretless fingerboard suggests the last bit of DNA of the Contra Bass, allowing for glissando or portamento expression (bending or slurring for guitar players). 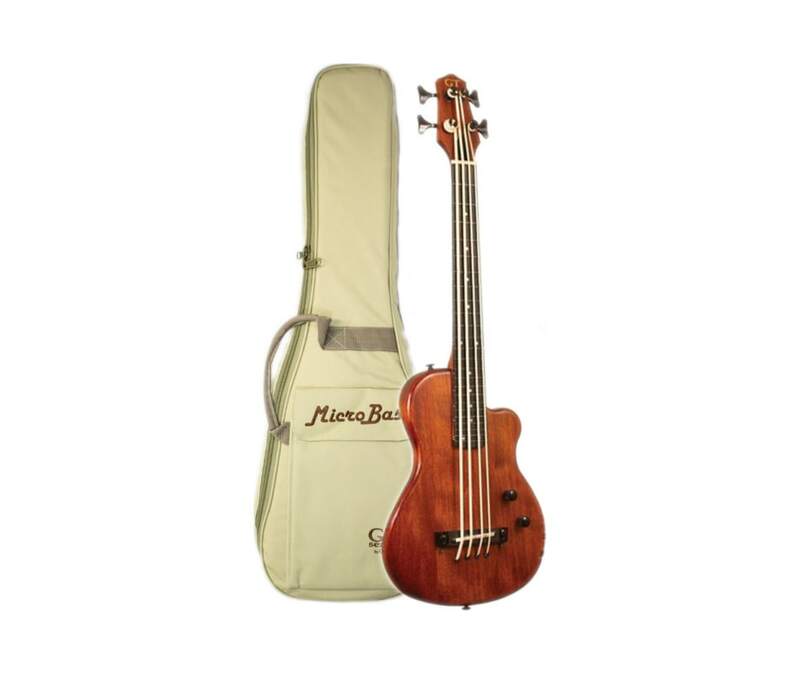 Because the M-Bass sustain is much longer than a conventional upright bass, you can play extended bends and ghost notes that were previously non-existent.